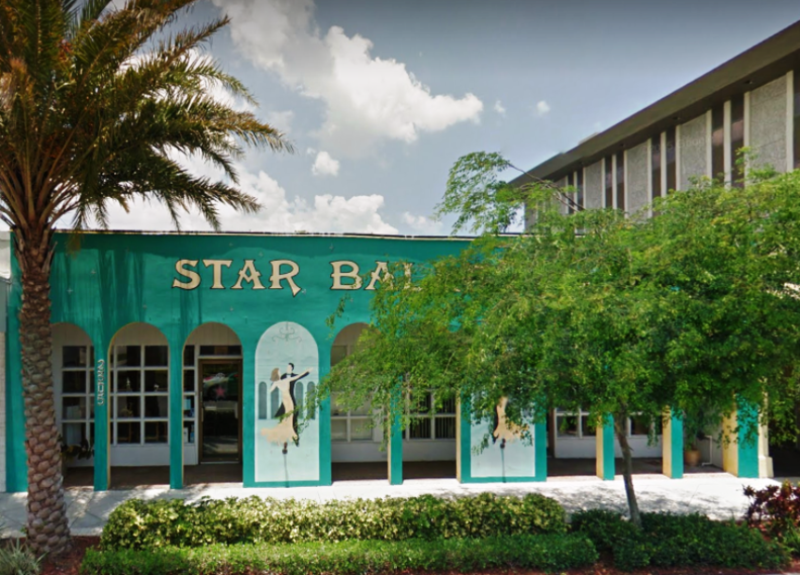 Established in 1996, Star Ballroom has been in business for more than 20 years. We are the premier Ballroom Dance Studio and Ballroom in East Fort Lauderdale, right near the Ocean! Check out our Great floating oak dance floor! Stop by and Join us for one of our Group Classes or Public Dance Parties, or sign up for Lessons! « At Star Ballroom Life is a Dance, and Dance is a Life!